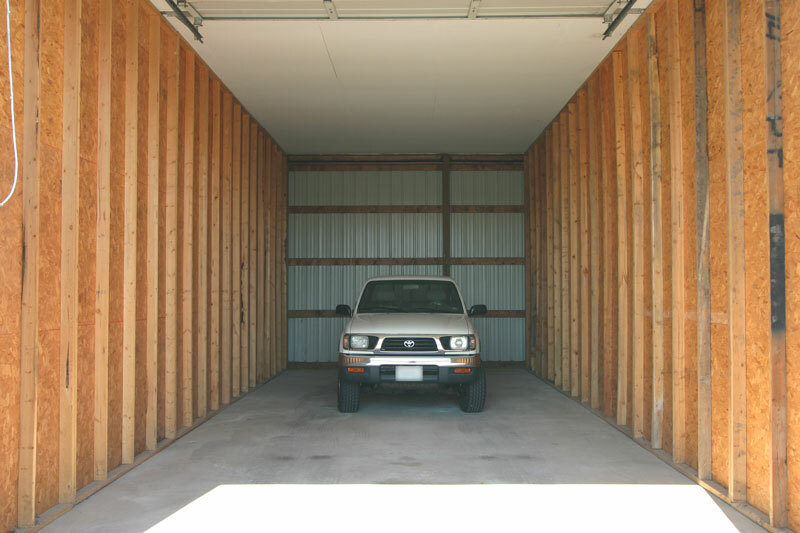 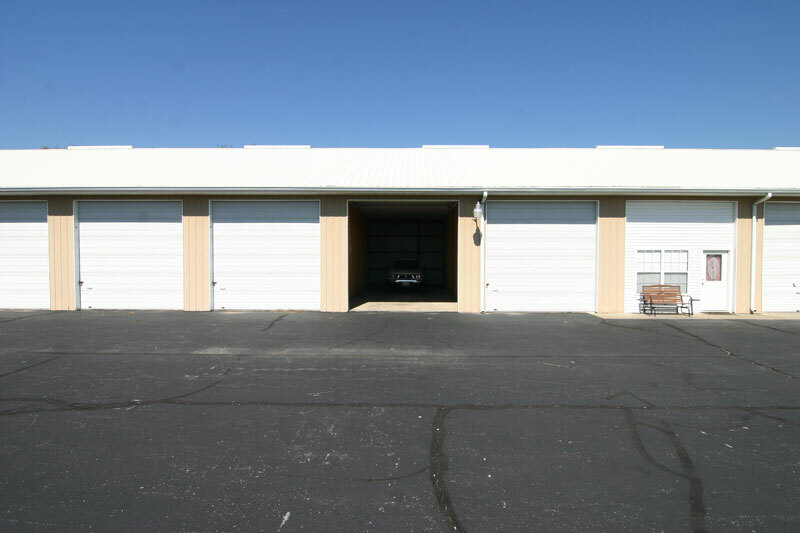 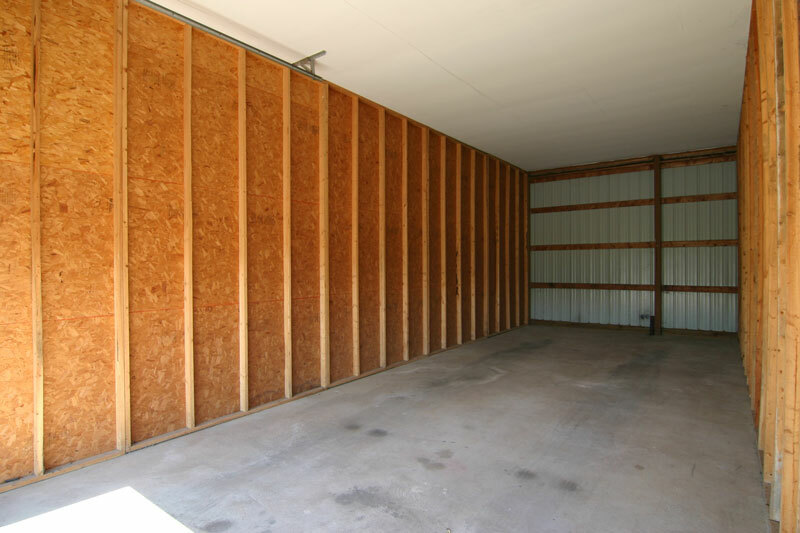 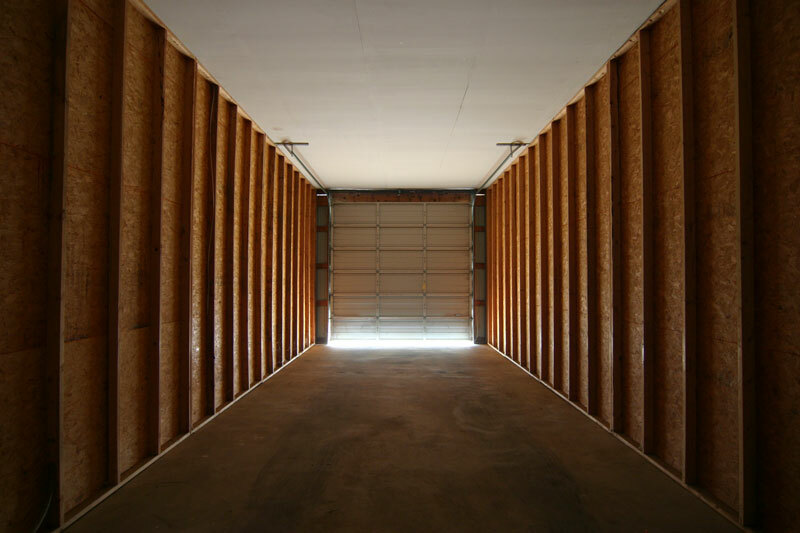 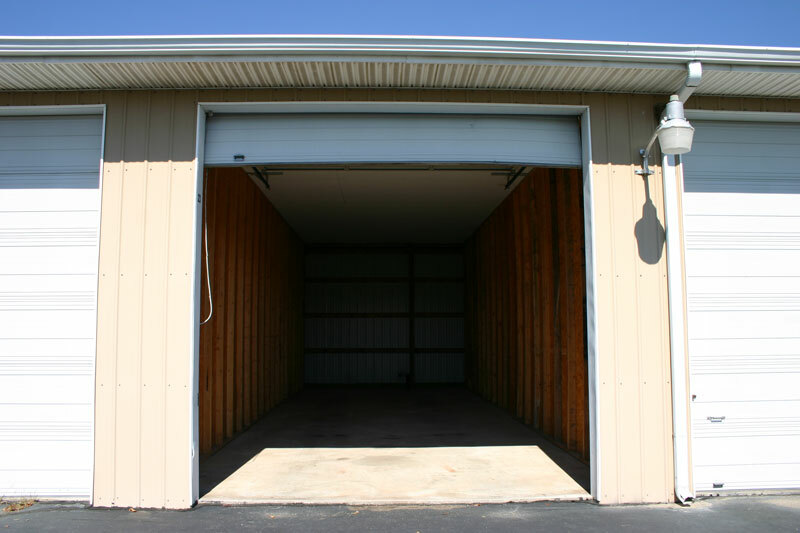 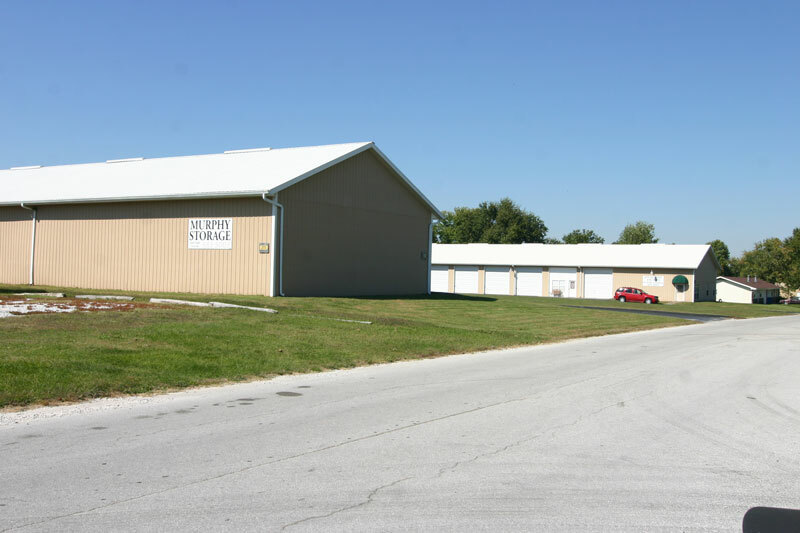 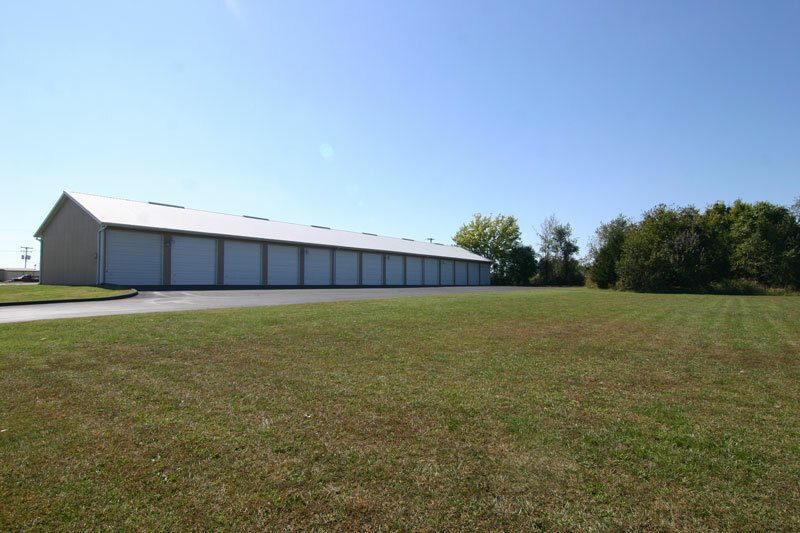 Murphy Storage has been providing large storage units, commonly used for items such as boats, autos, equipment and RVs, for over 15 years. 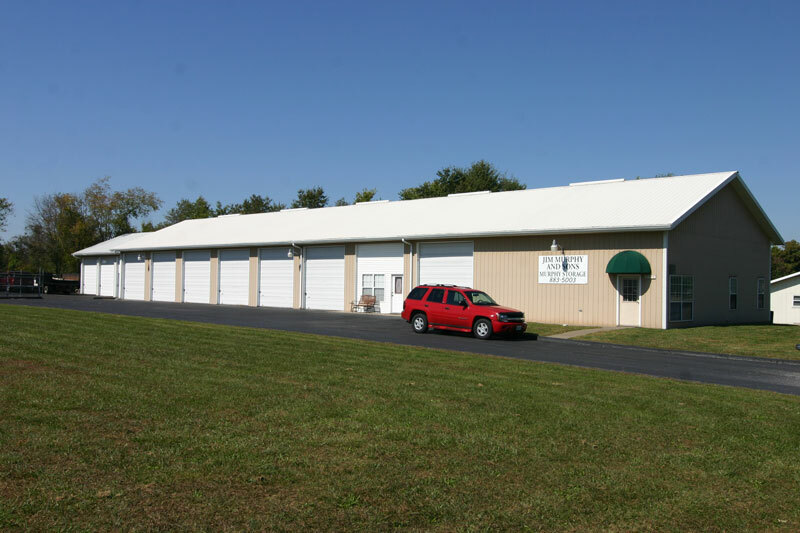 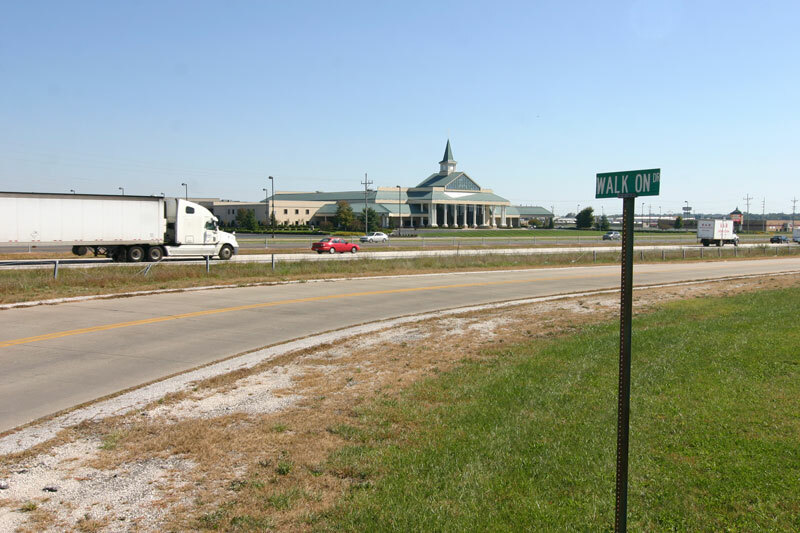 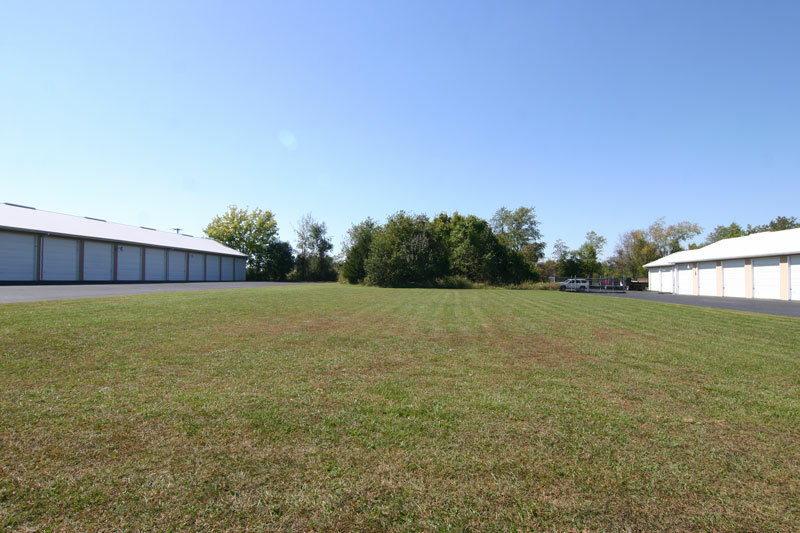 Conveniently located off of CC Hwy between Springfield and Ozark with paved and lighted driveways and lots of room to maneuver. 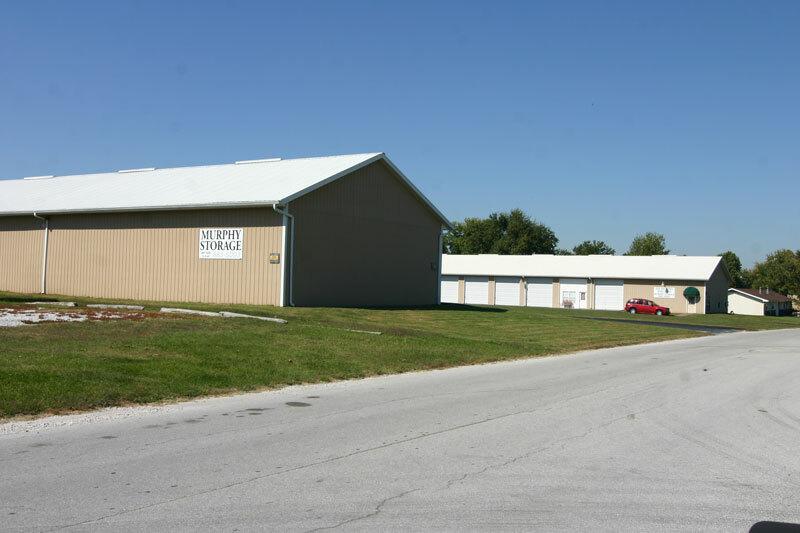 Contact our on-site manager today at 417.883.5003.